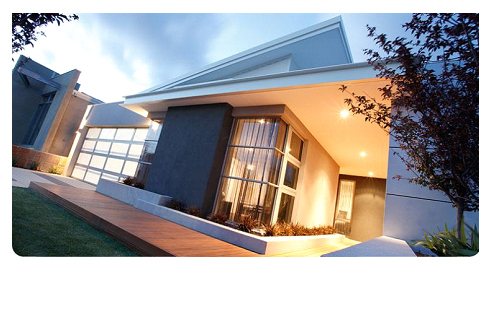 Ashford Homes have recently opened 2 New Display homes in John Russel Road, Cranbourne West. 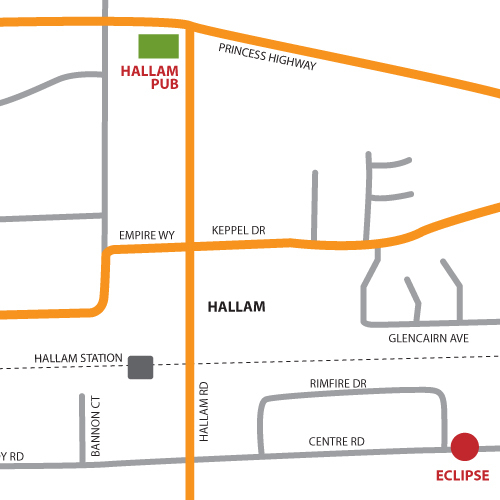 The Avanti which is a 3 bed, 2 bath home and the Amarni which is a 4 bed, 2 bath home. 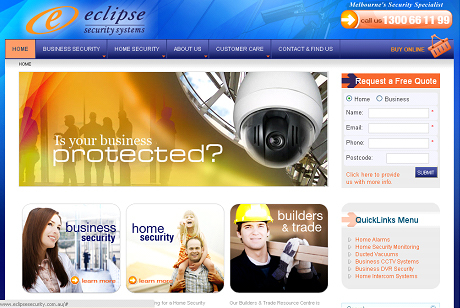 Eclipse Security supply and install security alarm systems, intercom systems and ducted vacuum systems for Ashford Homes clients.